Jay-z is an American rapper, music producer and a businessman. His real name is Shawn Corey Carter and uses Jay-Z as a professional name. Born on December 4th, 1969, the hip hop mogul has risen to become the greatest musician in the U.S and internationally. 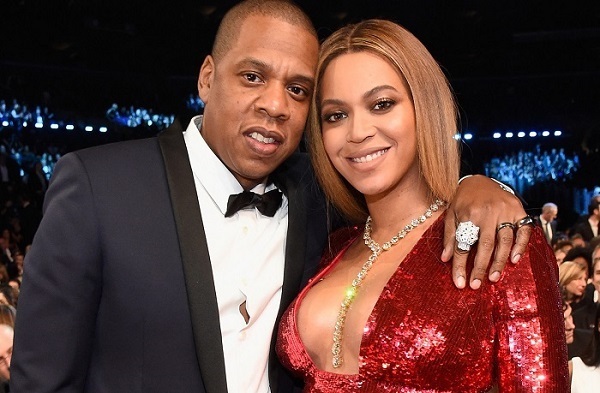 Jay-Z is married to a fellow singer, Beyonce who is quite successful in the music industry and they have three children. He was born in New York in a very humble background and was raised by his mother together with his three siblings after their father abandoned them. They lived in a housing project in Brooklyn called Marcy Projects. He attended school in George Westinghouse Carrer and later at Technical High School both in Brooklyn. He later transferred to Trenton Central High School in New Jersey. Jay-Z did not complete his high-school education, and he got involved in criminal activities such as selling cocaine and handling illegal possessions, which he later stopped. During this time, Jay-Z would listen to music and write lyrics though he had no goals and aspirations at that time. Jay-Z started his music career in the late ‘80s. He is now one of the best selling rappers of all time with over 100 million records and 21 Grammy awards. Jay-Z began to diversify his career through various business activities from the year 2000 to date. His businesses did well as he already had the attention of the public from his success in the music career. Some of the investments that he made include Rocawear clothing line, 40/40 sports club, Roc Nation, an entertainment business, and Tidal, a streaming service. Jay-Z is also involved in several philanthropic activities such as the Shawn Carter Foundation and trust funds. His career thrived after he publicized his marriage to singer Beyonce which made him a global figure. Jay-Z has an estimated net worth of $930 million and is one of the wealthiest musicians in the world. 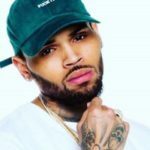 He earned the millions from over two decades music career, Grammy awards, successful businesses, and several deals around the world. 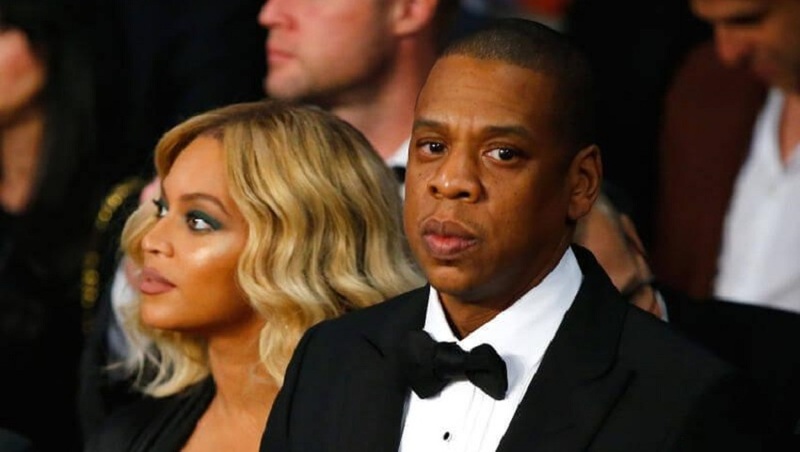 Jay Z net worth 2018 is according to Forbes after they recently released the list for the top wealthiest celebrities in 2018 and he was rated at number 5. Jay-Z net worth for 2019 is estimated to be at $1 billion. Jay-Z success by been attributed by several factors. His close friends describe him as a risk taker, humble and never gives up. From his wealth, Jay-Z travels the world for his music tours, enjoys a lavish lifestyle with his family and is actively involved in giving back to the community. Jay-Z is one of the most influential celebrities in the world. He is also an accomplished hip-hop artist and entrepreneur. Many young artists around the world look up to him as a role model, and his net worth of $930 million proves it.